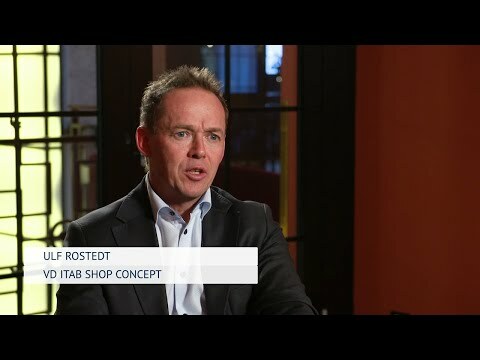 ITAB Shop Concept delivers complete shop concepts and is currently the market leader of checkouts to retailers in Europe, and one of Europe’s largest suppliers of shop fitting concepts and lighting systems. Customers include larger retail chains, both national and international, as well as specialized retail stores and grocery chains. Although e-commerce is growing fast, the majority of global retail sales are still offline. 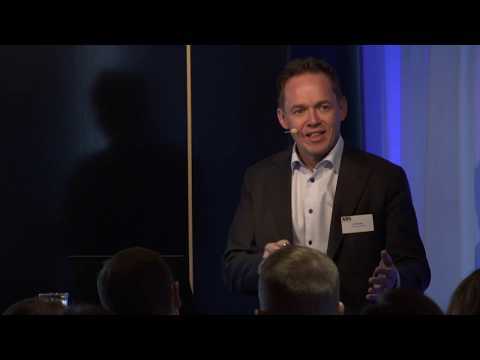 For traditional retail to remain competitive, we believe physical retail stores need to offer more digital, streamlined and convenient shopping experiences. With its shop concepts/solutions, we believe ITAB has the opportunity to harvest on this paradigm shift in retail. Moreover, ITAB has a strong record of value-enhancing M&A, which we think will continue. Supported by acquisitions and the continued long-term work aimed at streamlining all parts of ITAB’s operation, there is potential for margin expansion. High dependency on a few customers, e.g. H&M and IKEA. E-commerce should be seen as both an opportunity and a threat, but for now, our understanding is that the focus of ITAB’s customers is more on closing down shops than to fill them with new digital offerings. ITAB’s product portfolio in self-checkout systems and its digital offering might not grow according to expectations. The gross margin is also affected by swings in the steel price. Naturally, ITAB is affected by consumer trends and the general economic environment. 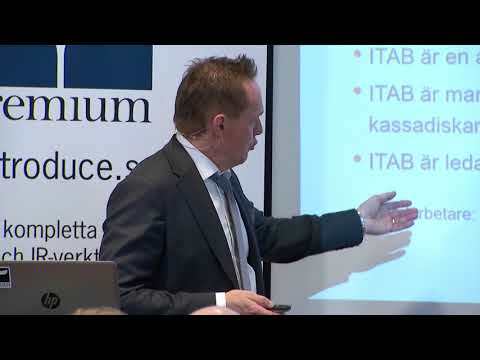 ITAB Shop Concept: ITAB har tecknat avtal med den italienska dagligvarukedjan Megamark Group avseende Checkout-systemet ScanMate.